We’re excited to announce our collab with Dr. Lisa Lippman, one of the most followed & beloved Vets in the US! 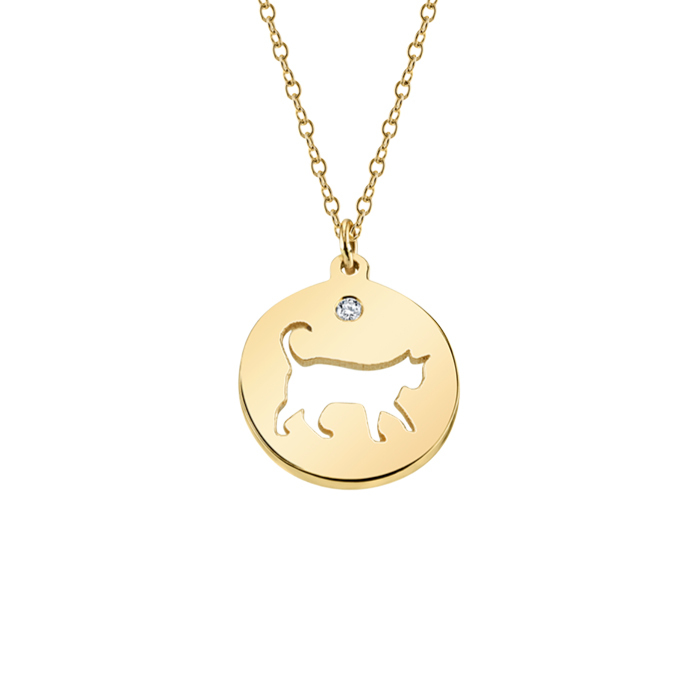 To celebrate Dr. Lisa & all she does for our fur-babies, Carrie has designed a fun new collection. CCFJ x DR. LISA features Carrie’s 6 best sellers in a cut-out silhouette, centered on a round charm with a sparkling diamond accent. These little charms are windows to our hearts. We hope you love the new charms as much as we do. Customs available always!